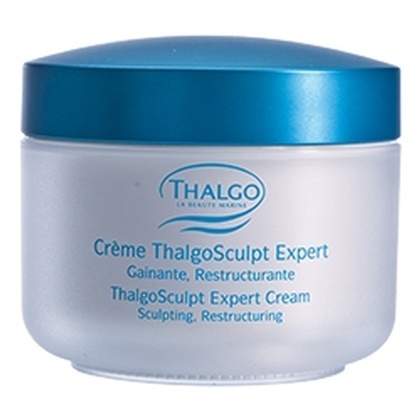 A cream to streamline the figure and it targets soft and hard cellulite. Contains yellow poppy seed extract which reduces fat storage and flattens fatty cells. 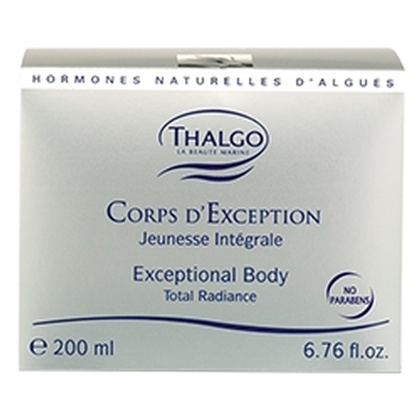 Also contains algae extract and green coffee assisting in fat elimination. 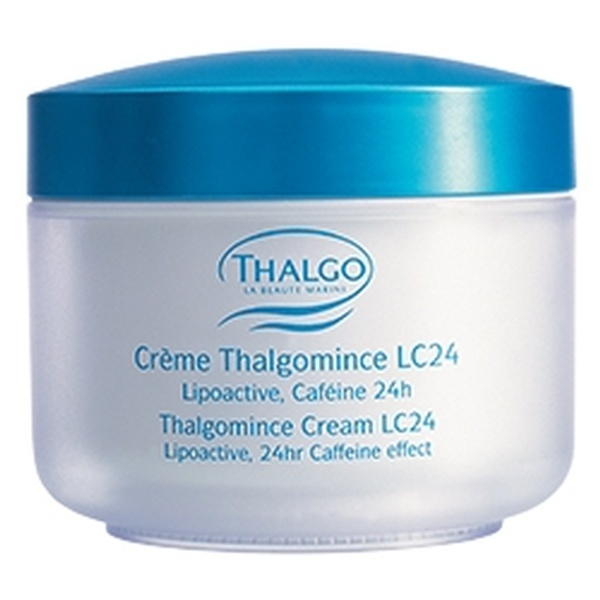 Also contains 24 hour caffeine complex that continuously supplies caffeine to the heart of the tissues thus disallowing storage of fat. Use twice daily massaging on the excess fat areas until it absorbs.